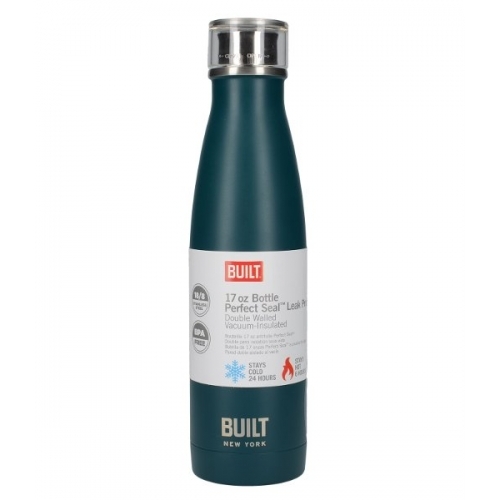 Perfect for taking water, smoothies or any hot or cold refreshment, this bottle is ideal for taking with you for a nourishing boost in the gym, on the commute or anywhere on the go. 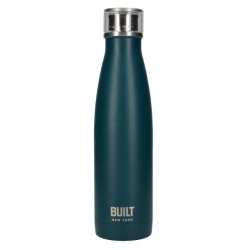 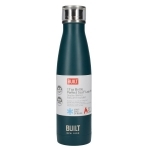 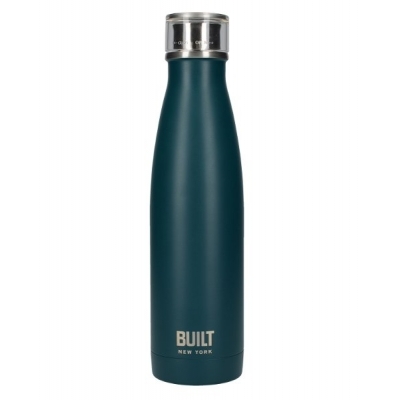 This striking bottle is teal with a metallic finish, making it a stylish piece as well as functional. 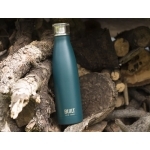 The bottle is suitable for a standard size cup holder to sit comfortably on car journeys and is BPA free for peace of mind.